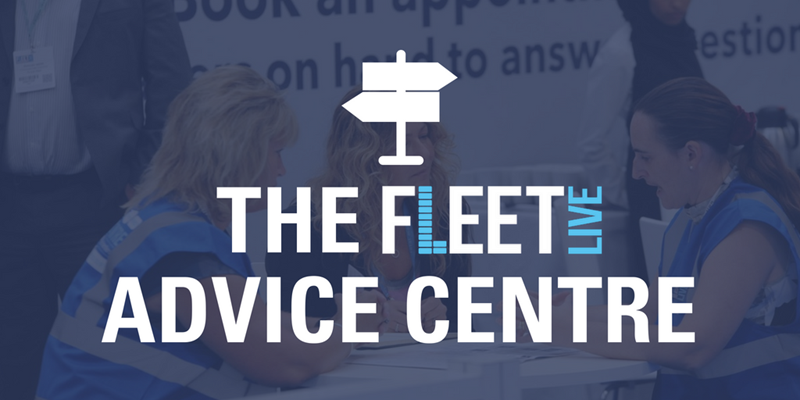 The Advice Centre is a dedicated zone for employees in every area of fleet management, from fleet departments to procurement, HR and finance to secure free advice and find solutions to pressing issues. 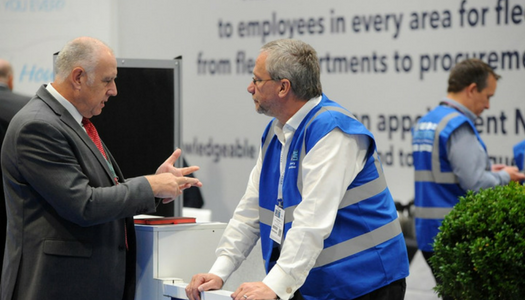 Fleet Live visitors gained a wealth of industry expertise from some of the UK’s most knowledgeable and experienced managers, who were on hand to answer questions and help find solutions. The panel comprises of the Fleet Live advisory board members.